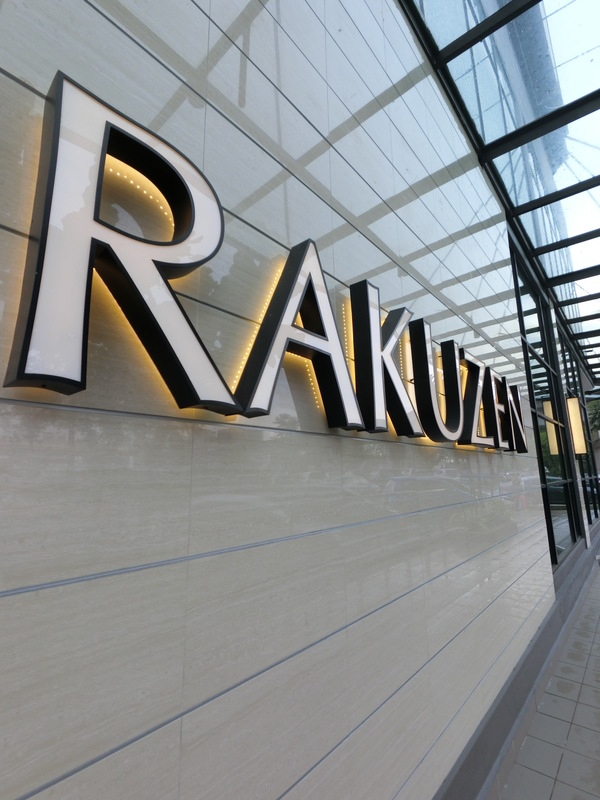 A new Rakuzen outlet at Courtyard in SS15 Subang Jaya where The Library Bar used to be. 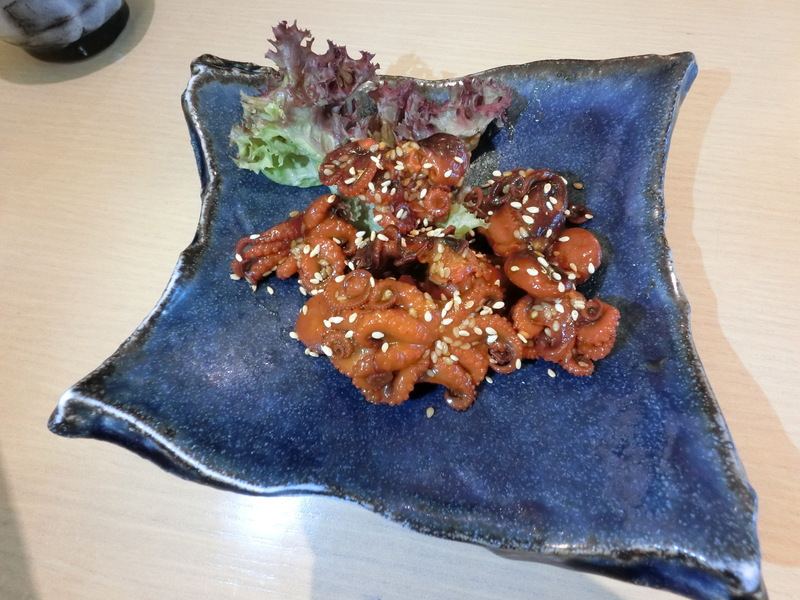 Chuka Iidako (Seasoned Baby Octopus) and Ikageso Karaage (Fried Squid Tentacles) for appetisers. 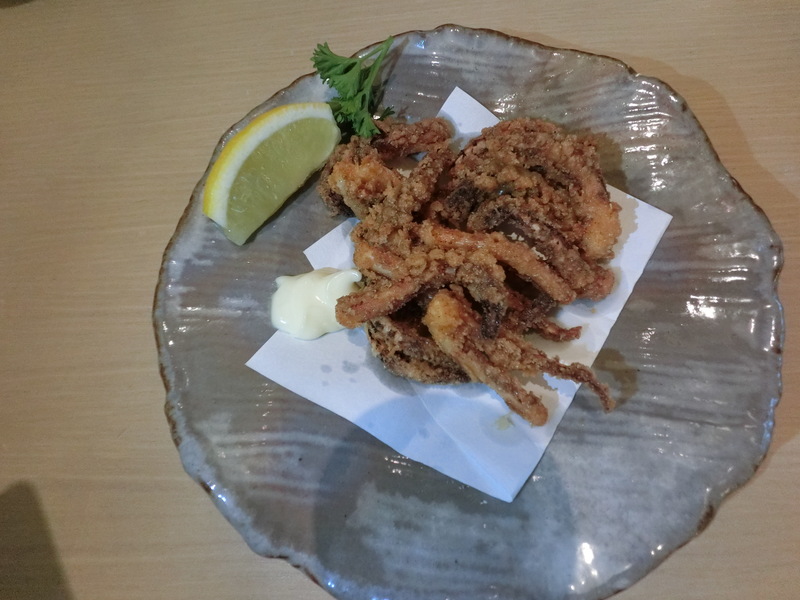 The cold tanginess of the Iidako was ideal to prepare one’s pallet forthcoming main dishes. The squid was scrumptious​ too! 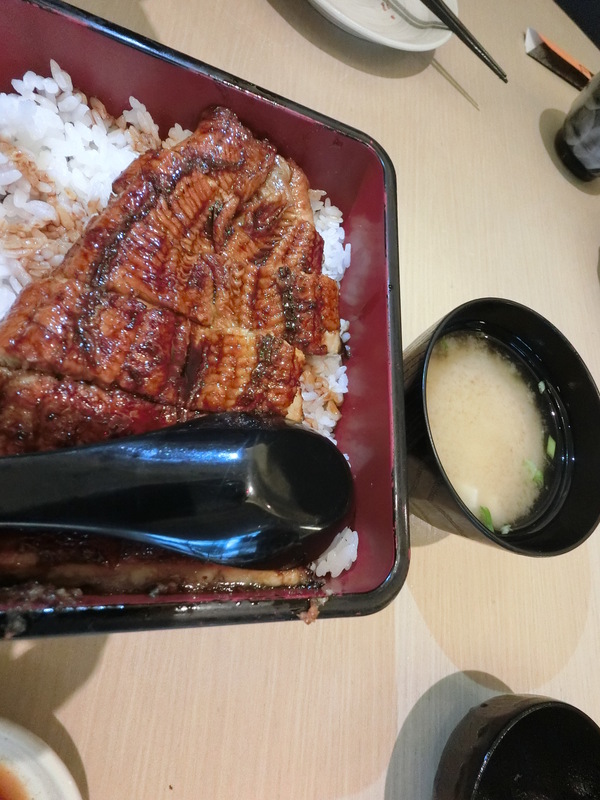 I have eaten Unajyu (Eel With Rice) at several other Rakuzen outlets. However, this time, the eel was not fresh and didn’t taste good. 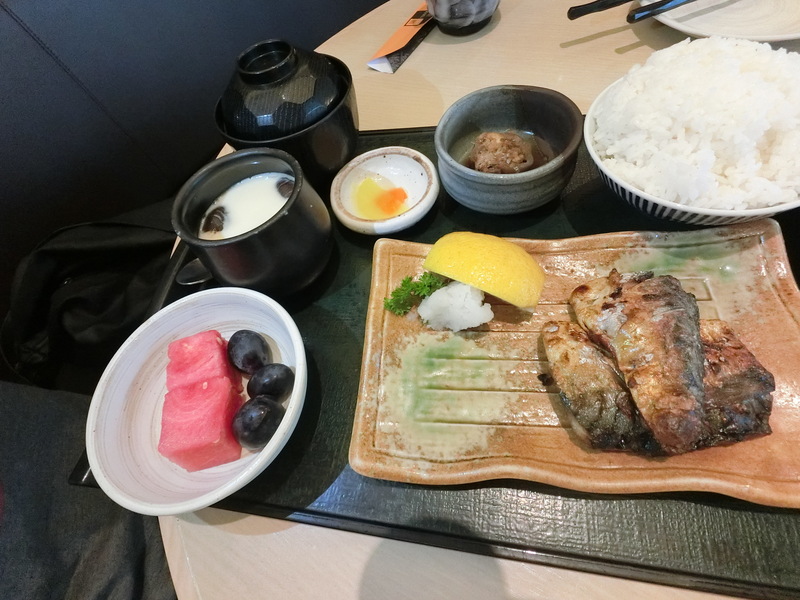 Meanwhile, my wife thoroughly​ enjoyed her Yaki Zakana Zen (Grilled Saba Fish Set). We loved the two appetisers and the hot Japanese green tea, and the service was efficient enough during off-peak hours. 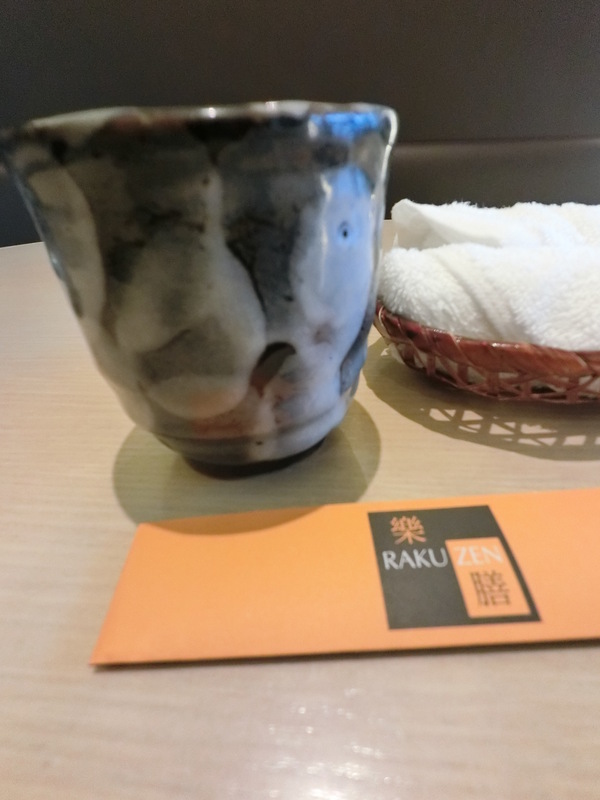 Was the least impressive of all the Rakuzen which I have visited so far. Is that all things considered, especially the high price and mediocre food quality, I am not likely to revisit this place again unless there is some compelling reason. Food tasting and Dining experiences are very subjective and can vary greatly from one individual to another, and from one sitting to another. The views expressed above are based on my personal experience, and they may not necessarily reflect the views of the Restaurant Owner, Other Diners or any other 3rd party. 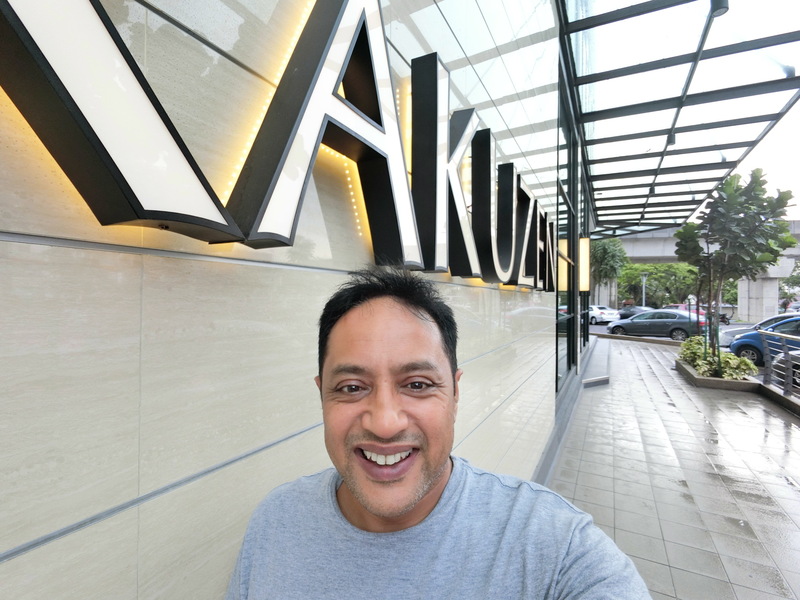 This entry was posted in 2017, April, Casio Exilim Malaysia, Dining, Eat, Food, Food Blog, Lifestyle, Review, subang jaya, Uncategorized and tagged Food, japanese, rakuzen, restaurant, Review, SS15, subang jaya. Bookmark the permalink.